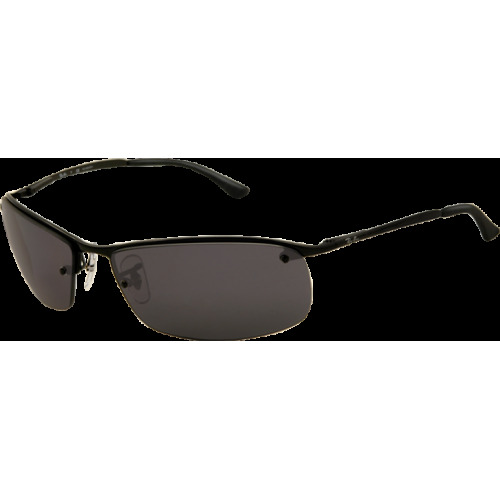 The Ray-Ban RB3183 Top Bar Square sunglasses feature a lightweight semi-rimless rectangular shape, are slick and like speed. 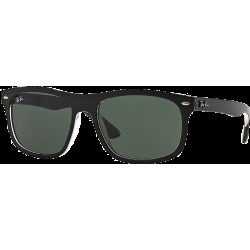 Ray-Ban RB3183 Top Bar Square are also available with polar lens options. 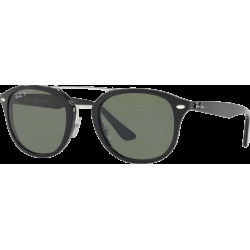 The Ray-Ban RB3183 Top Bar Square sunglasses are slick and like speed. The Ray-Ban RB3183 Top Bar Square features a lightweight semi-rimless rectangular shape. 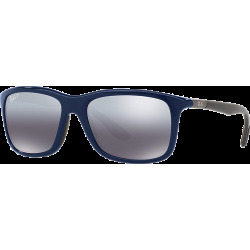 The temples feature a classic Ray-Ban printed logo and the soft, adjustable nose pads are created for comfort and durability no matter what you're doing while you wear these sunglasses Ray-Ban RB3183 Top Bar Square. Also available with polar lens options.